Answering the question, why deep feed the roots of your trees is the same–in part as to why you use fertilizer at all. The humus, which is the natural food that comes from the bottom of any forest floor is what trees naturally get their nutrients from. The urban way of living and landscaping has taken that away from our trees and shrubs and we use fertilizer to replace it. Fertilizer also reduces the stress on trees and shrubs caused by our caustic environment in the urban and suburban areas such as road salts, air pollution, and bad drainage as well as acid rain and insufficient water quality. We at Orange County Best Tree Services are trained Arborists and know upon inspection what trees you have and what is affecting them. We also know how important deep root feeding is and we want you to have it done right the first time. 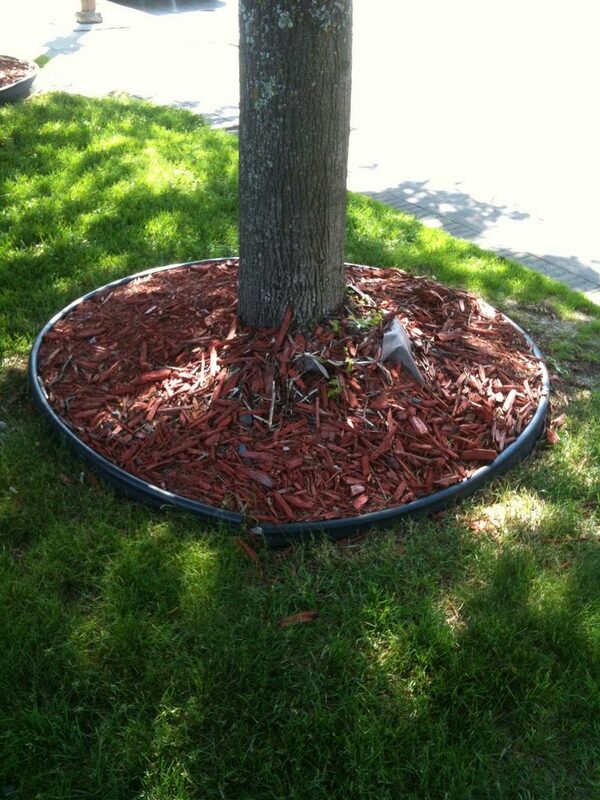 We know that having the wrong fertilizer at the wrong time or in the wrong root system can damage the tree. We know you view your trees as an investment in your property and want them in good health–looking and feeling great! We can do that. 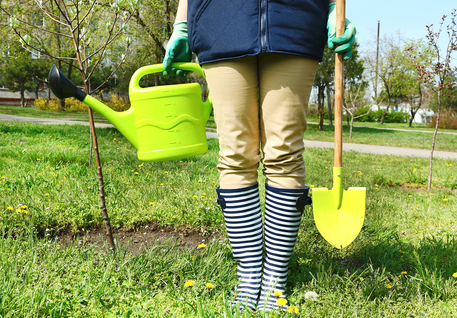 We’ve been deep root feeding trees in Orange County since we began and we suspect we will keep doing so–making a lot more happy customers and trees! When there are times that trees will look dormant the tree root system is active all year long. So, needless to say, the root system is benefiting all year long too. When roots are active, we make sure to not use quick release fertilizer so as not to contaminate the table water. Tree and Soil Analysis: We at Orange County Best Tree Service will perform a tree and fertilizer analysis to determine how much and how deep the fertilizer should go. There is an art and science to this. Why? Because you can’t put the fertilizer too deep or too high because the roots can’t get to it. There are the main root system, the feeders and tertiary root systems. We are well aware of and acquainted with what they do and where to find them on most species especially when you are an Arborist–it makes things much quicker and easier and you don’t risk the actual damage that too much guess work can cause. It’s not that you couldn’t handle the actual physical action it takes to deep root your trees yourself–what you need would be equipment that only we have to pinpoint and do the job with laser accuracy. It’s more the knowing the trees and being trained to know what each species root systems are about and how they behave. Root systems for each species are shaped differently and their components are not the same–neither is their behavior as to when and how they reach for fertilizer. You can try to use plenty of above or subterranean fertilizer but you can also use too much for one species and accomplish nothing but burning it or you could conversely place it at the wrong depth because you don’t have the right equipment to deposit it in the right place to do the job. We will do a deep root feeding analysis to gauge what of the nutrients are missing and what is needed to fill the void. Sub-surface fertilization may be applied when there is lawn grass that the tree may be competing with. We will then determine whether nitrogen is needed per 1000 feet. The answer is usually yes, that’s what keeps the leaves nice and green. Most of the time when you see a tree with really light green almost lime color to very yellow but not yet brown–that’s lack of nitrogen–can be revived. We at Orange County Best Tree Service will make sure we give you the best deep root feeding we can with optimal results. We know we are trained to assess and treat your trees like the investment we know they are.